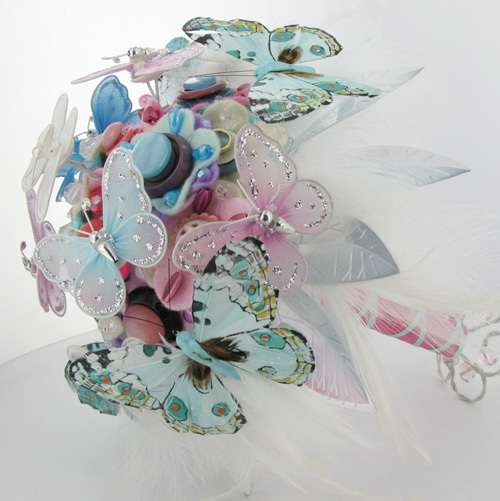 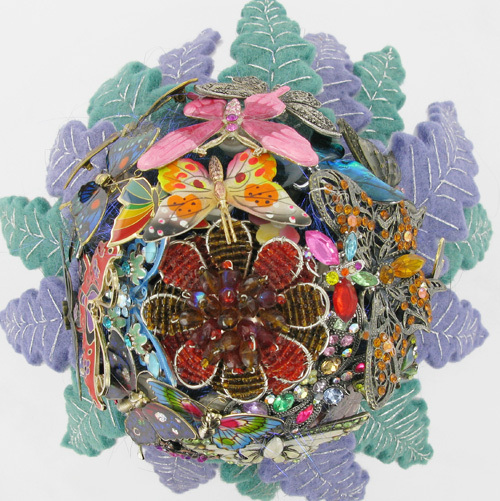 Looking through our website you can see that we have created a wide range of bouquets. 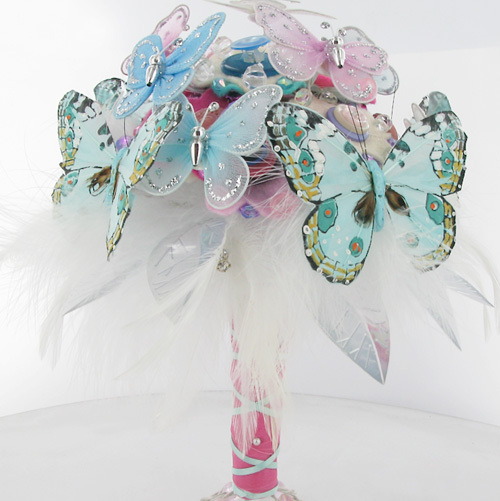 Here are a couple of bridal orders that we worked on a few years ago that were 'butterfly' inspired. 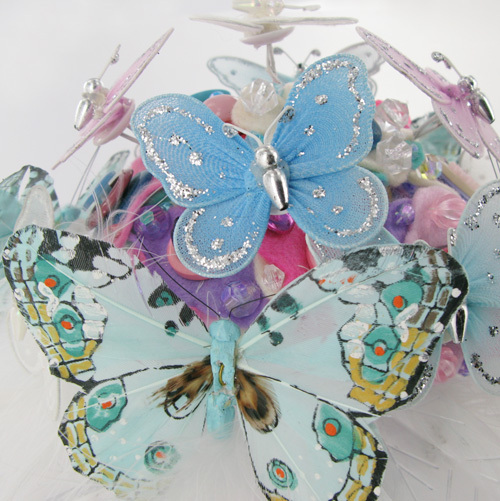 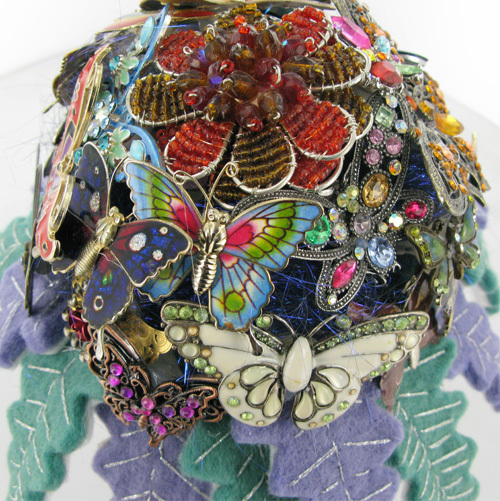 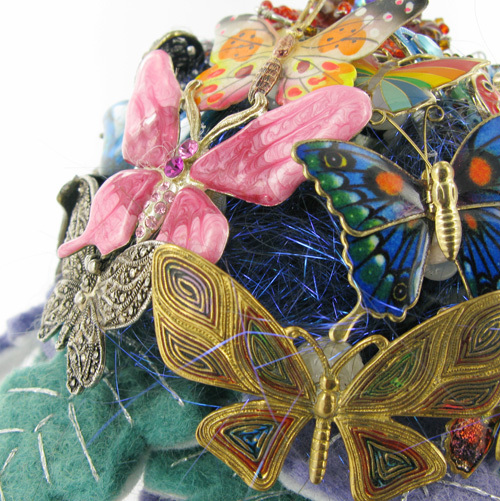 If butterflies are what you love then get in touch, we would love to discuss some ideas with you.